Southwest Mill Supply Company has one of the largest inventories of perforated material in the United States. 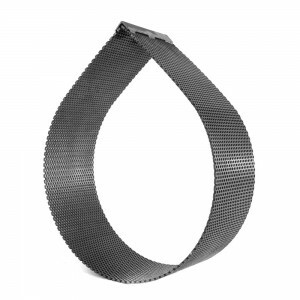 Stocking over 50 different U.S.A. Certified perforations, with staggered hole sizes ranging from .020” to 8” diameter and gauges from 26 to ¼”. 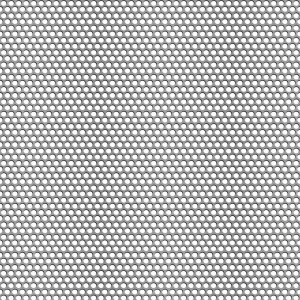 The result is our capability to offer customers of any size a source for replacement screens at the best value in the industry. Our state-of-the-art fabrication and welding facility can custom make the size and style of screen necessary to fit any customer needs. 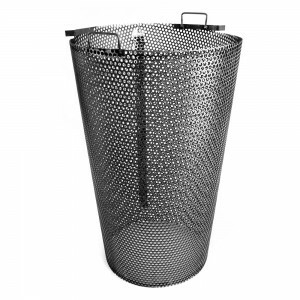 Also, chrome and nickel plated screens are available for special high abrasion grinding requirements. Screens are in stock and can be shipped out the same day the order is placed. Call to take the Screen Quote Challenge today!